During the programme, focal persons were divided into five groups. 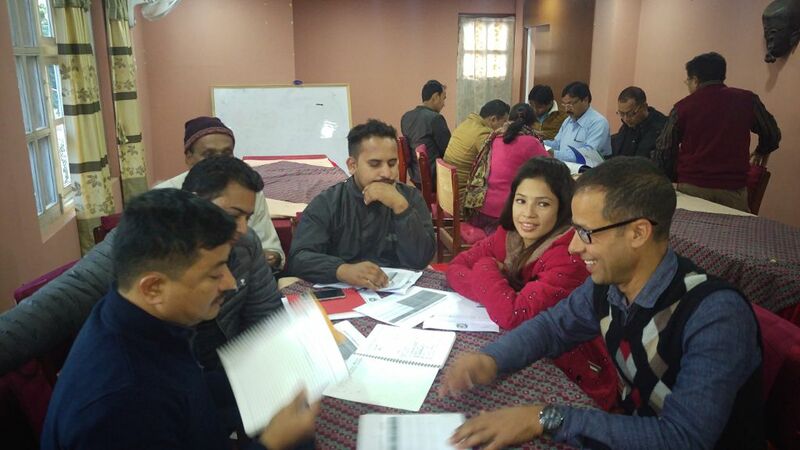 Each of the groups was provided a theme to discuss and prepare the list of the potential areas to be considered during the transition period of the programme. First group discussed the possible supporting activities to the Gau Palikas and municipalities while second group discussed the potential intervention areas of transformative social mobilization in the transition period. The third and fourth groups were assigned to discuss local governance accountability and public finance management. 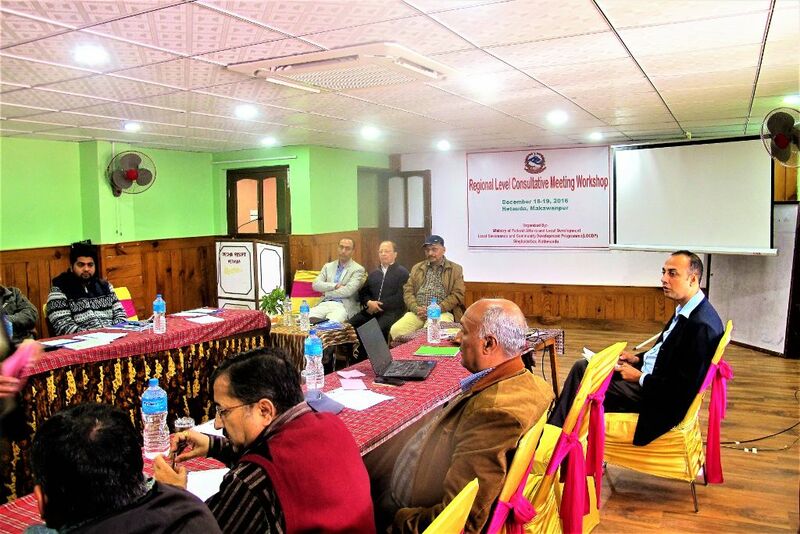 Further, the fifth group discussed and presented the prospective focused areas of new governance programme—the proposed succussive programme of LGCDP. After group exercise, respective groups made their presentation in the plenary session seeking the feedback from the participants. Subject specialists from Policy Coordination Unit (PCU) and Regional Coordination Unit (RCU) of LGCDP facilitated the discussion. 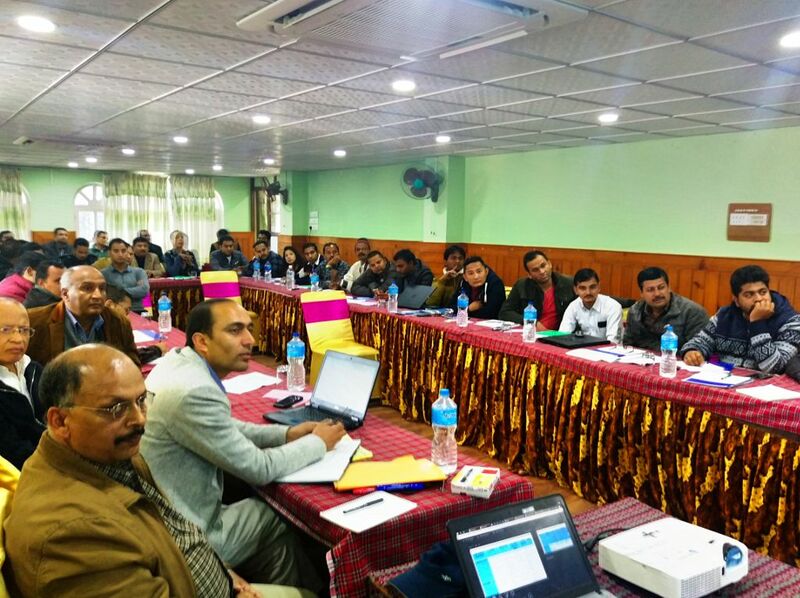 Speaking at the programme, Mr. Resham Lal Kandel, National Programme Manager, LGCDP, requested the participants to take a lead in settling the arrears of their local bodies. He further said that the suggestions made by the participants would be useful in preparing the programme for transition. 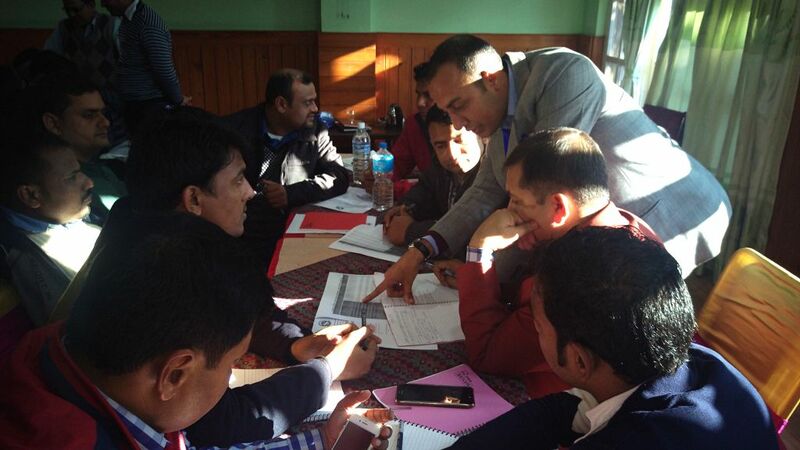 Mr. Kishan Neupane, acting Local Development Officer, Makawanpur, said that the programme has helped improve the governance-related capacity; however, many local bodies still need assistance to institutionalize the achievements further. 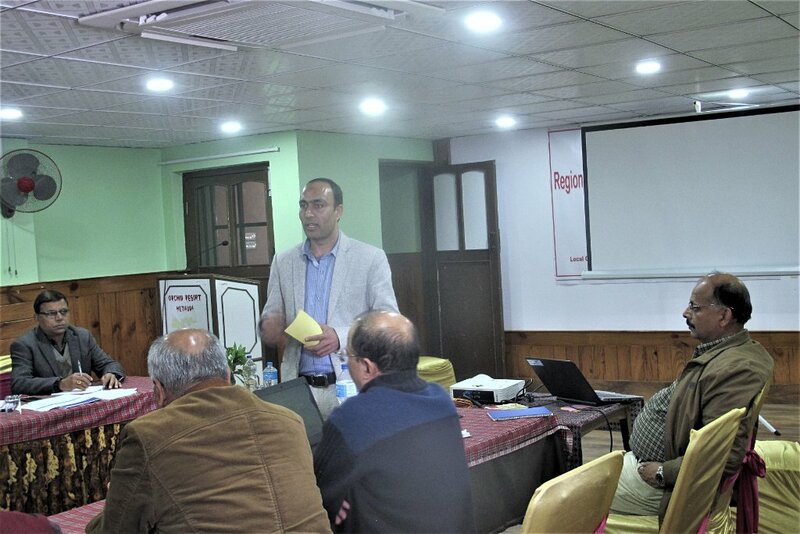 Mr. Shankar Upadhyay, acting Executive Officer, Hetauda Sub-metropolitan City, highlighted the governance-related challenges ahead in the context of changing structure and mandate of local bodies. 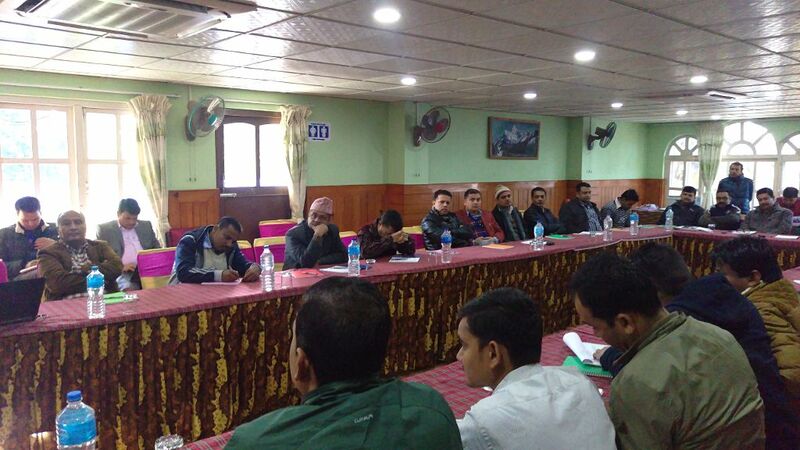 Altogether, 36 focal persons of the programme working at District Development Committees and municipalities situated in the jurisdiction of the RCU Hetauda participated the meeting.